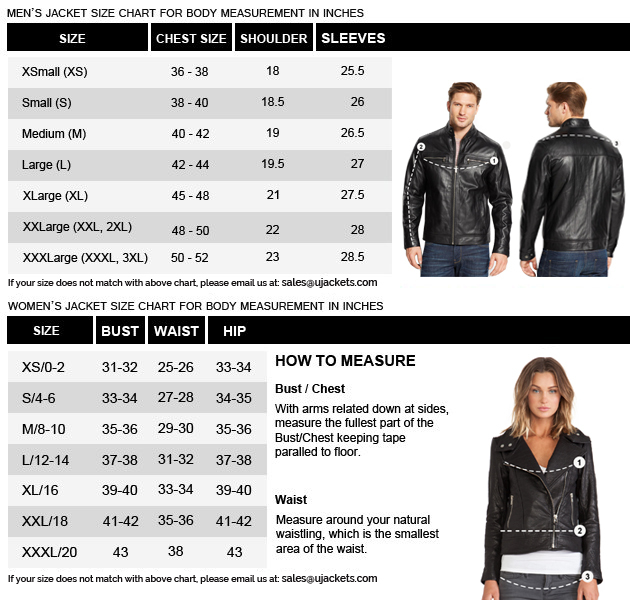 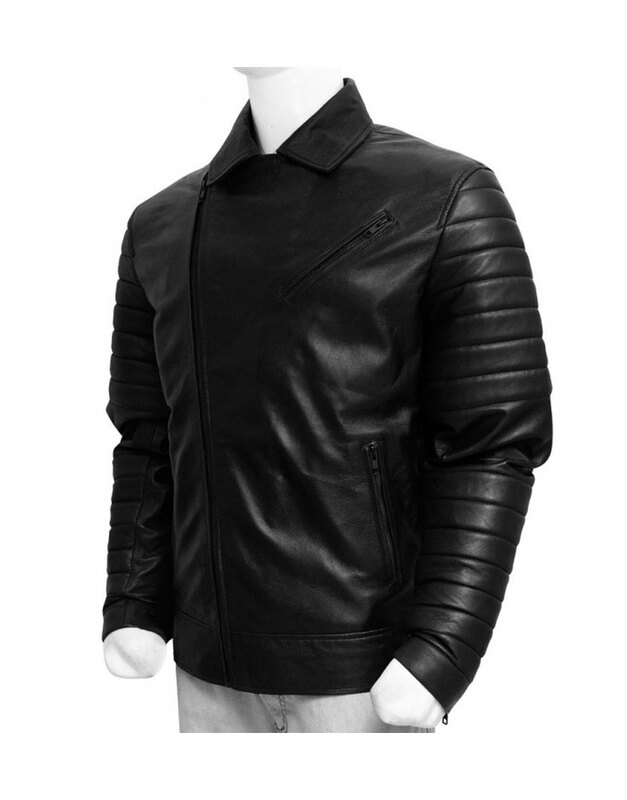 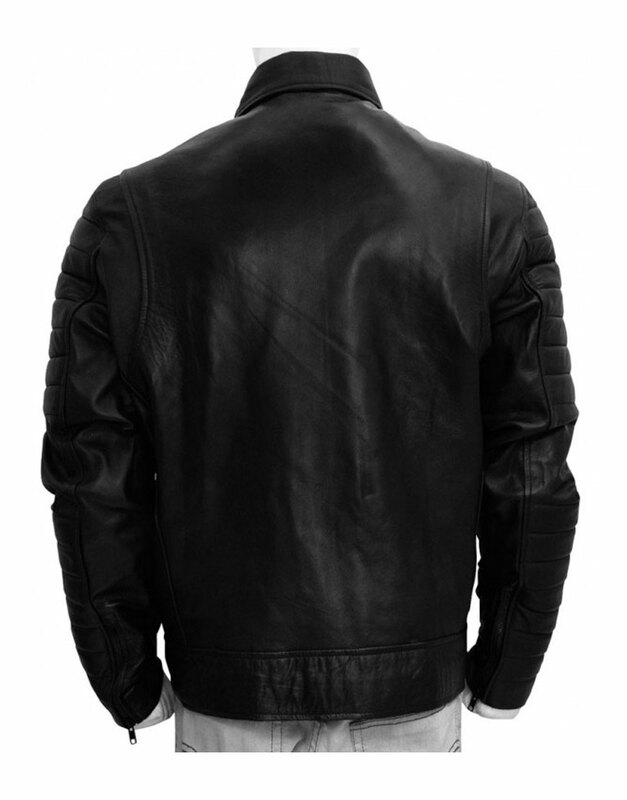 Now for the productive sense of depiction this Moto attire is crafted from either faux leather or genuine leather for the followers of people’s favorite athlete attiring Finn Balor Leather Jacket having pointed stand collar, with a comfy lining inside. 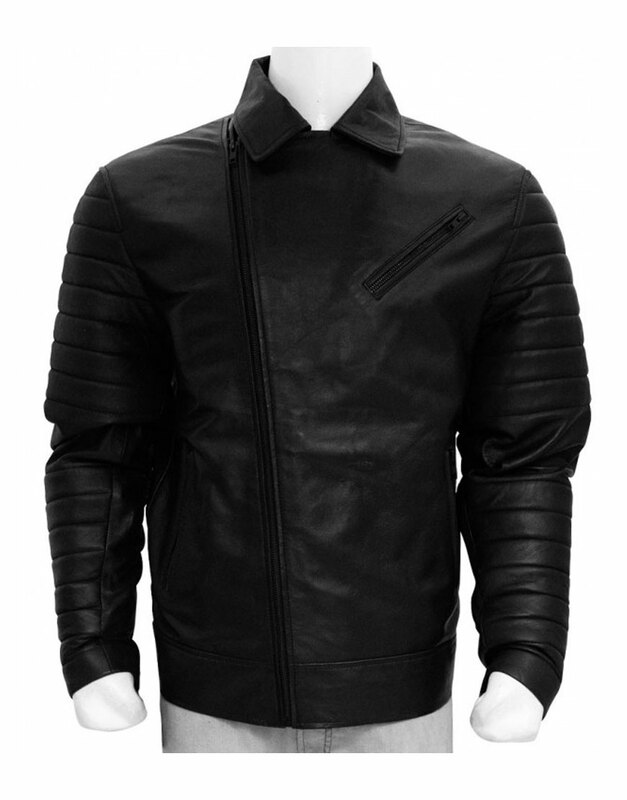 The long sleeves after enveloped multiple pockets bearing biker style asymmetrical zipper closure. 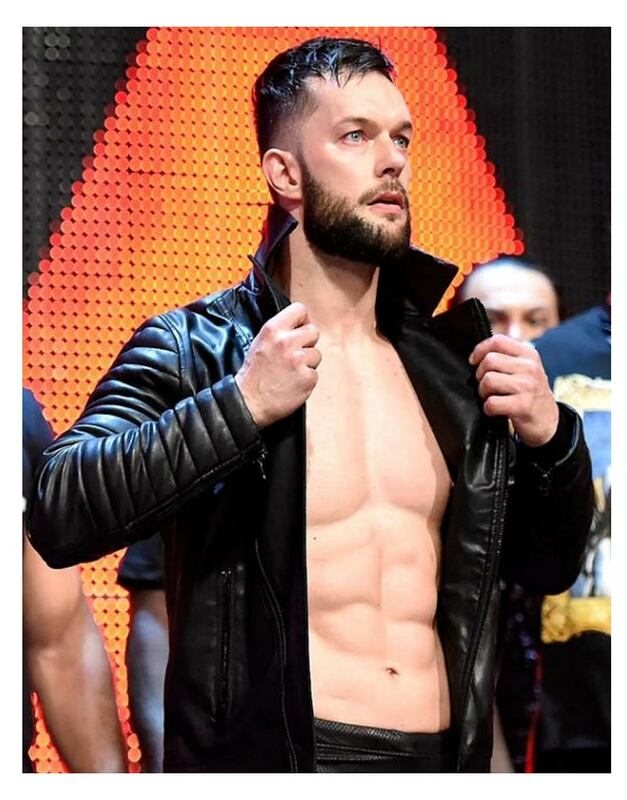 This embraces purified black color, constrained by genuine attraction grab for true leaders like Finn Balor Himself.